Earlier this month, a Bosch corporate project focused on urban mobility partnered with Array of Things and utilized Bosch sensors to conduct a mobility study at Lollapallooza, one of the United States’ largest music festivals. The project, which works from the Chicago Connectory, explores participatory research and experimentation in architecture, with embedded sensor, data collection and visualization technology. During the four-day study, Bosch sensors measured crowd movement and collected data about conditions of large-scale urban events. "Fixed and mobile sensor clusters measured things like - how long it takes to find water, an officer, the restroom, or even the shade," said Beth Bond, Head of City Development for the corporate project. 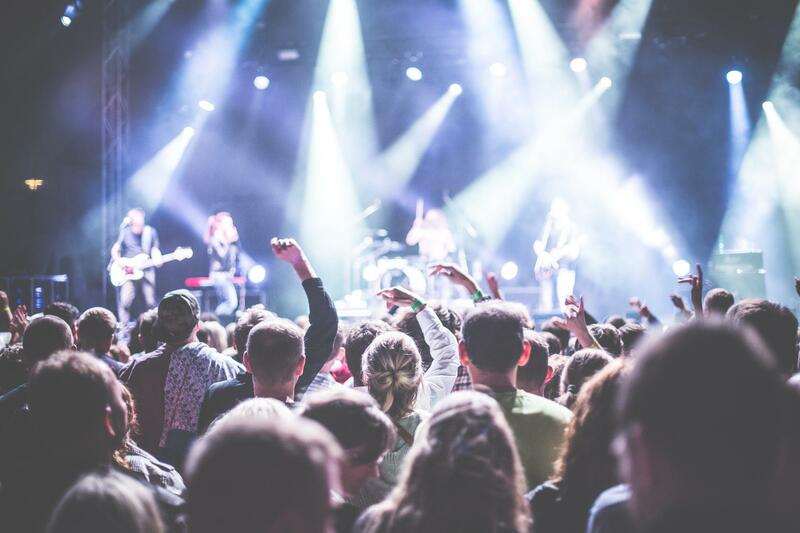 "These findings can only help improve active transit and reduce congestion for future, large-scale events like Lollapalooza around the world.” Data collected from the festival will be used in conjunction with the School of Art Institute of Chicago (SAIC). SAIC students will present their findings onstage at SXSW this spring. According to its website, “The Array of Things (AoT) is a collaborative effort among leading scientists, universities, local government, and communities in Chicago to collect real-time data on the city’s environment, infrastructure, and activity for research and public use.” “AoT is an incredibly exciting urban data project - democratizing the use of data in efforts to empower the next generation of data scientists and civic leaders — through cultivating an understanding of hyper-local, community data both at a leadership level and within public school classrooms,” said Bond. “We’re excited to see the expansion of this project and how it can impact communities here in Chicago and all over the world.” By the end of 2018, more than 200 nodes using Bosch sensors will be installed in Chicago as part of the Array of Things project. "It's important for Bosch to represent itself to consumers as an innovative company," Bond said. "By partnering with the Array of Things and SAIC through these innovative studies, we can help organizers of these large, public events better understand crowd mobility, congestion and safety." For more information about the Array of Things, click here. For more information about the Bosch Urban Mobility Project, click here.